Fun-tastic Promotions Your Single Source Solution for Event Interactive/Entertainment! Featured Activities and Games Check out what we have available this week! We offer the very best and one of the most extensive inventories of traditional and new arcade style games. Smiles. laughs, and wholesome family fun! From the very best in family day picnics! Lasting memories one photo at a time! 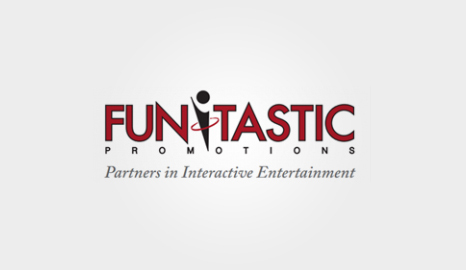 For over two decades, Fun-Tastic Promotions has been providing exceptional event entertainment services. We have an established reputation as a premier resource throughout the Southeast. Our success is directly attributed to the quality and professionalism of our service, activities, and staff.